Bodega Carres uses their own old vineyards to obtain low yields following Biodynamic and Organic philosophy. 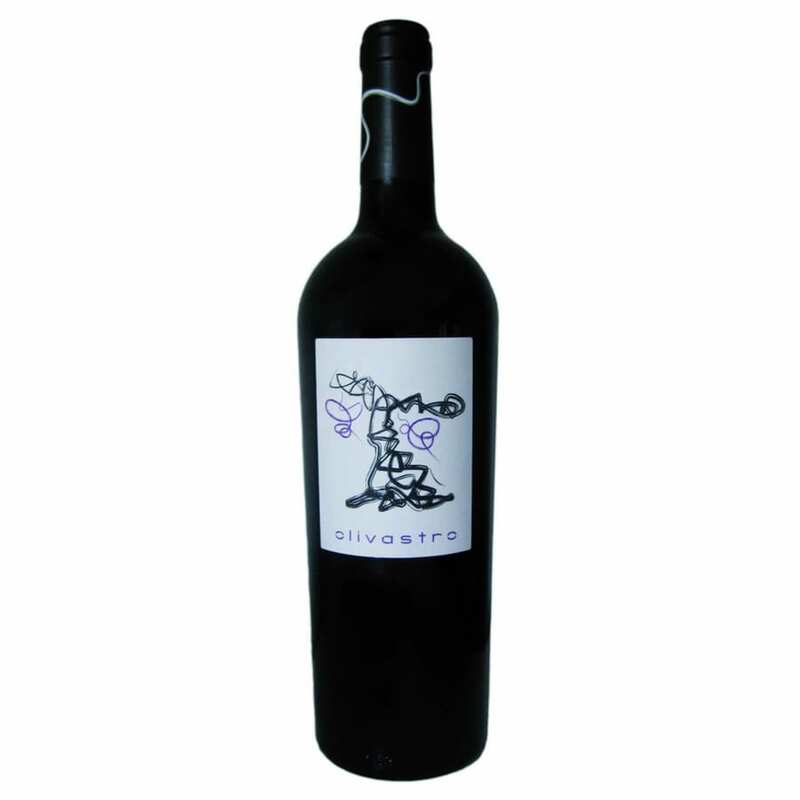 Olivastro shows the best expression of Bobal grape. Is made from vineyards over 50 years old.Very small production and hand harvest picked. Has a persistent fruity character with a long finish. Fine, silky, complex and very elegant wine.